The data institute (DANS) and the ecological institute (NIOO) of the Dutch Academy of Arts and Sciences are committed to open science and organise, together with the University of Amsterdam, a mini-symposium and various workshops on open science, data and tools in ecological and evolutionary research. Open science ranks high on the agenda of research institutes, universities and research funding organisations. Significant intellectual efforts and budgets have been invested in open data, free accessible tools and publications and the needed e-infrastructures to perform online research. However, not all scientific disciplines are equally eager to adopt open science practices. 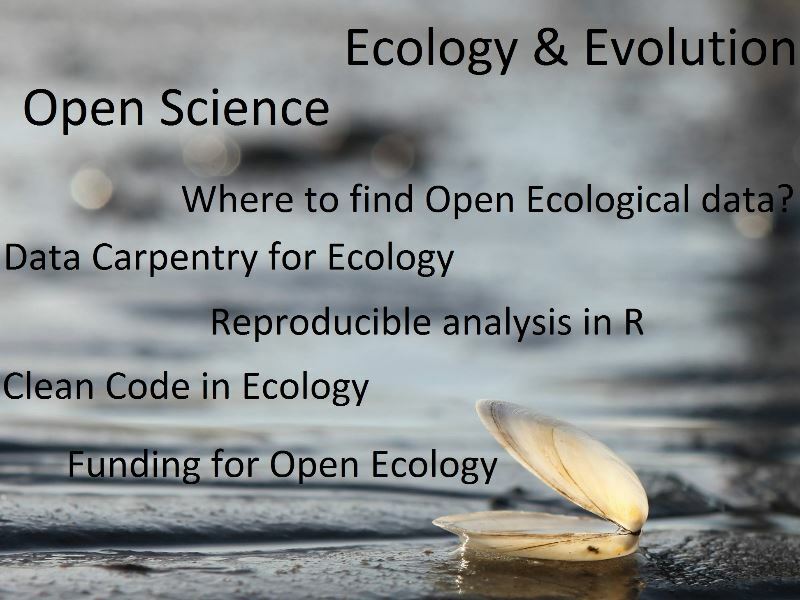 For ecologists, evolutionary biologist and interested data scientists, an appetising mini-symposium is organised followed by a number of workshops demonstrating the benefits and practises of open science. Specialists from different biological, life science, and information science disciplines highlight topics like the archiving and sharing of software and algorithms, the use of available open science tools and services and where to find and store your ecological and evolutionary data in a FAIR way. The mini-symposium and workshops are freely accessible. The assorted workshops on December the 8th are aimed at PhD and postdoctoral researchers and other academic early career scholars. The half-day symposium on December the 7th addresses a broad audience and offers a mixture of internationally renowned keynote speakers from both the ecology and open science community. Symposium and workshops will take place at the historic Linnaeus library of the Artis Zoo and the Amsterdam Science Park respectively. Where: Amsterdam; the mini-symposium will take place at the historical Linnaeus Library of the Artis Zoo. The workshops will take place at the Amsterdam Science Park .